Average person pass gas for 14-23 times in a day. Many times more gas occurs in the stomach. There are such foods that creates more gas. 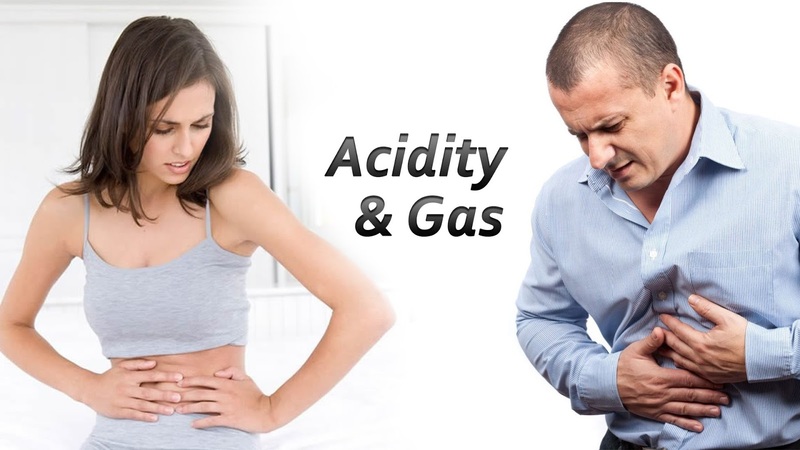 Gas occurs due to more gas in stomach or due to such food. The bacteria that digest food in stomach creates gas. One should change his diet if he suffers with gas. Dry Beans: Dry beans such as rajma, chhole, dry green pea, dry yellow mutter, lentils. This all create gas in stomach. It contains raffinose element and complex sugar. It is difficult to digest. This would be the reason of gas. Oats: This also makes gas in stomach. Oats creates gas in stomach. It contains high soluble fiber content. Oatmeal, oats and oatmeal cookies creates gas. One should eat it in limited amount. Milk, Ice-Cream & Cheese: Lactose is one type of sugar, which is found in every dairy products. Those who has not enough lactose enzyme they face problems in digesting the lactose. This creates gas in stomach. One can drink almond milk or soya milk instead of dairy products. Soda & Cold Drink: Soda and soft or cold drink create gas in stomach. It is difficult to digest. This drink contains air which creates gas. Fructose is used to make it sweet, which is difficult to digest and creates gas. Pasta & Bread: It has high carbohydrate that creates gas. One should avoid it. Corn and potato also creates gas.